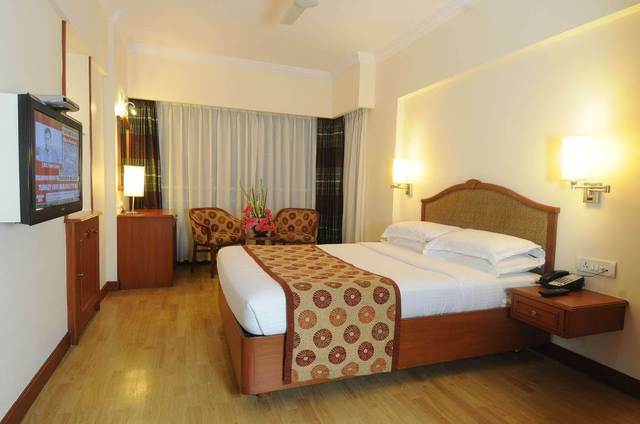 The plush interiors, the contemporary fixtures and the wooden flooring of this hotel make the ambience vibrant and trendy. 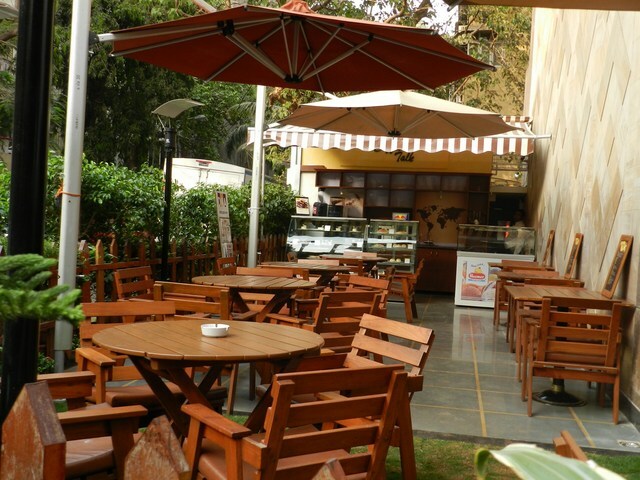 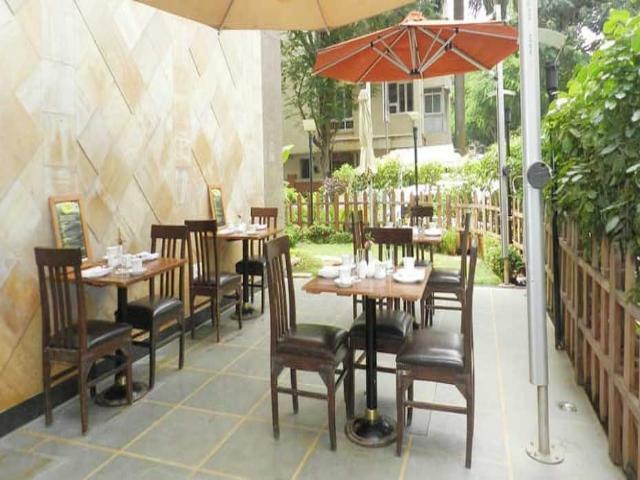 The Gateway of India is a short walk away! 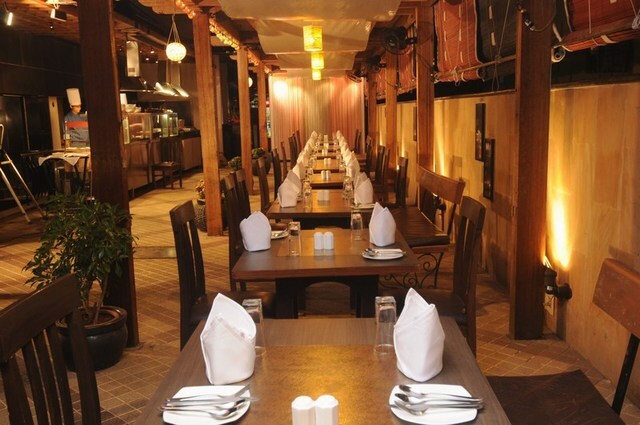 Located near the bustling markets of Colaba, it is a treat for those who love flea-market shopping. 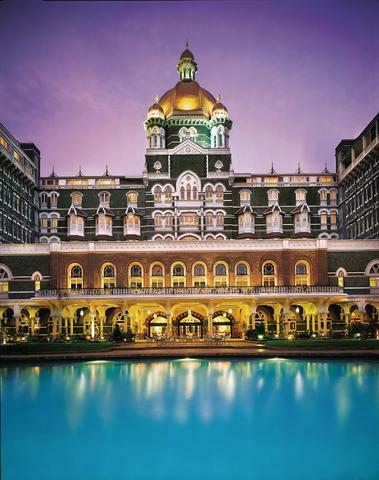 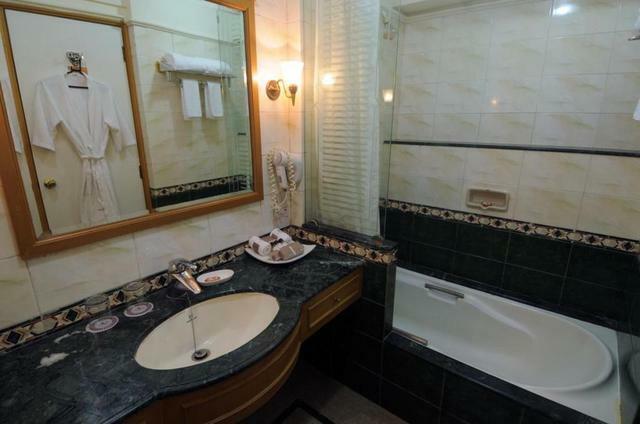 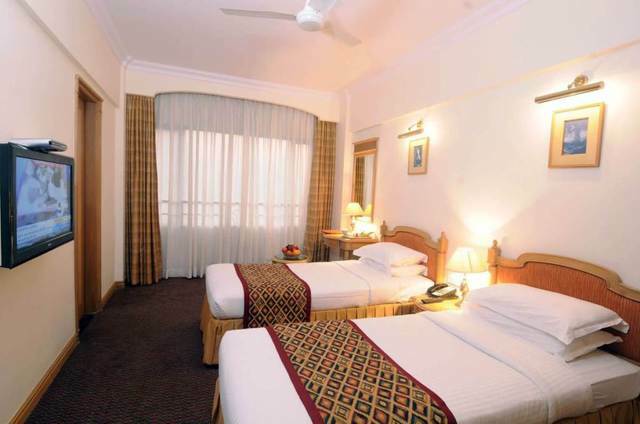 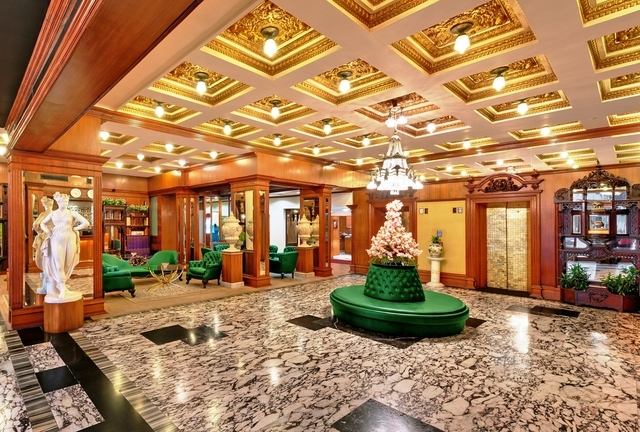 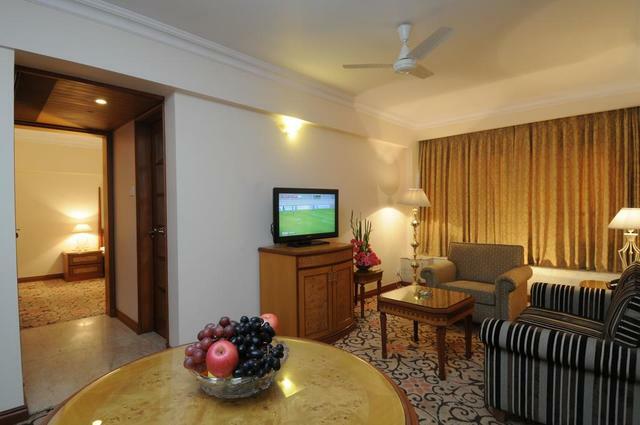 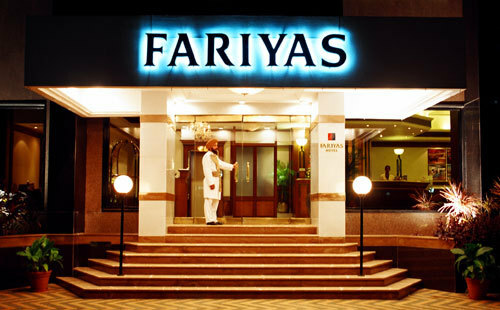 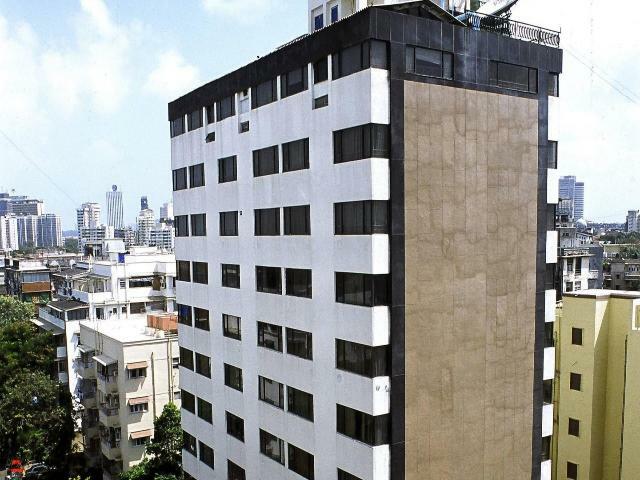 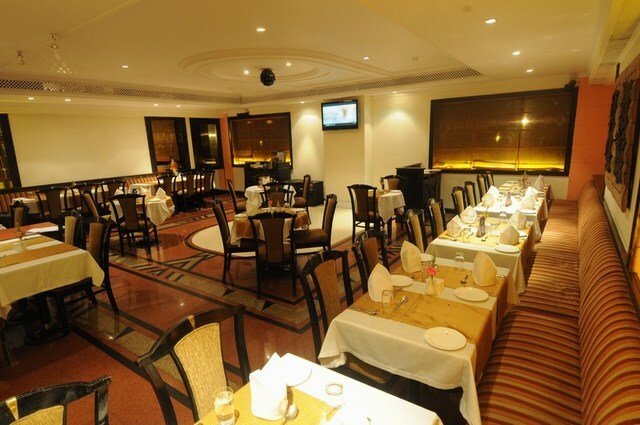 The Fariyas Hotel is situated at one of the most known and popular places of South Mumbai; Colaba. 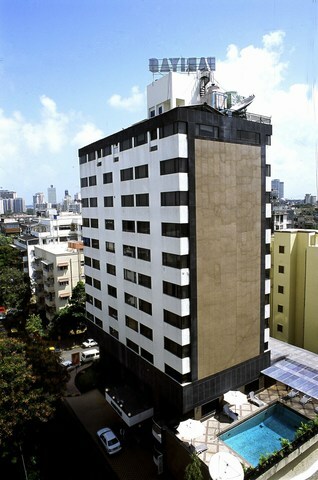 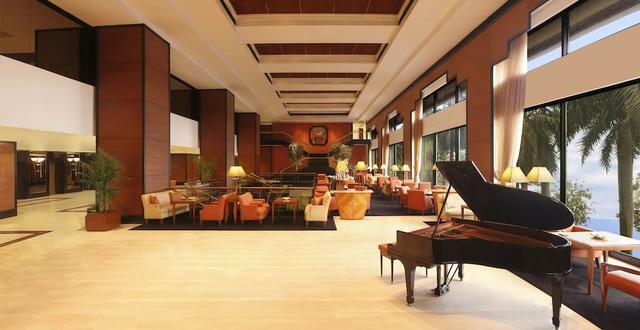 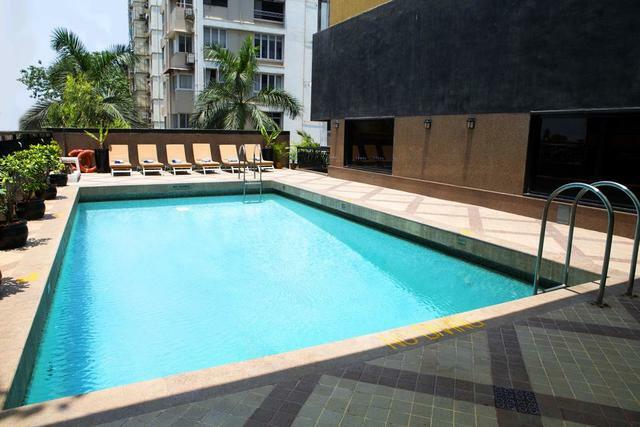 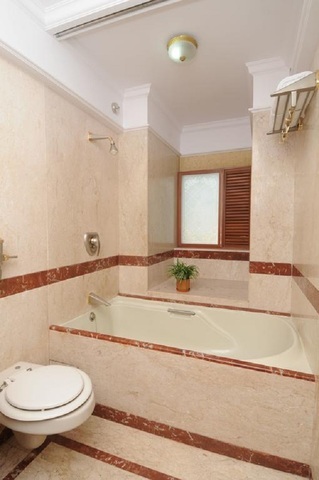 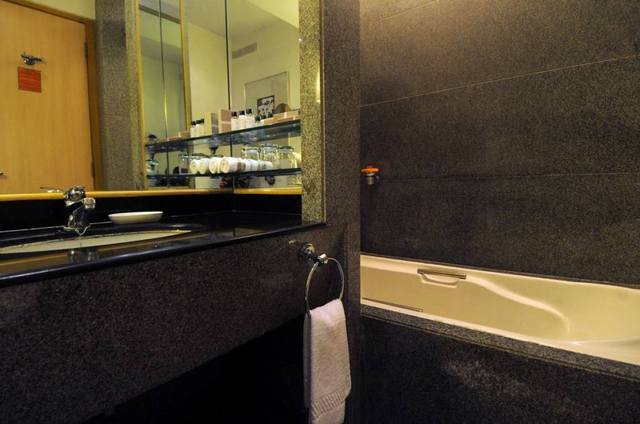 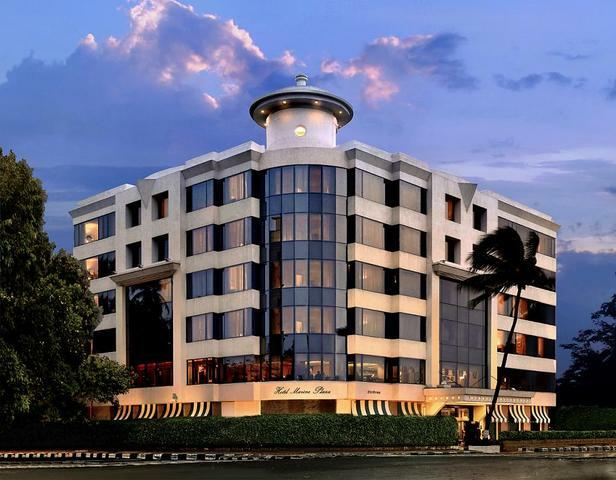 This hotel is proximate to the business hubs of the areas like Nariman Point, Ballard Estate and the World Trade Centre, thus making it convenient for business travellers to go around. 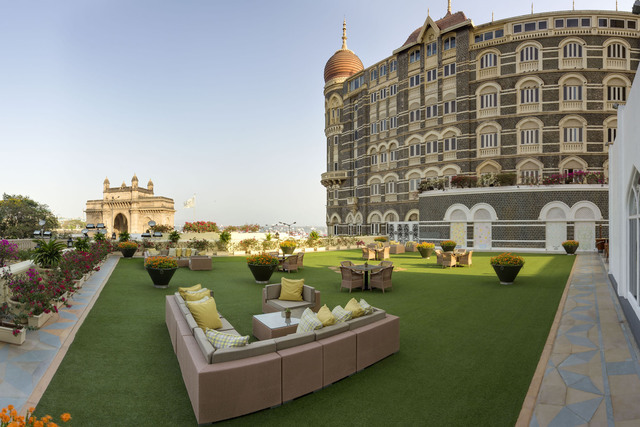 Other famous tourists spot like Hanging Gardens (Approx. 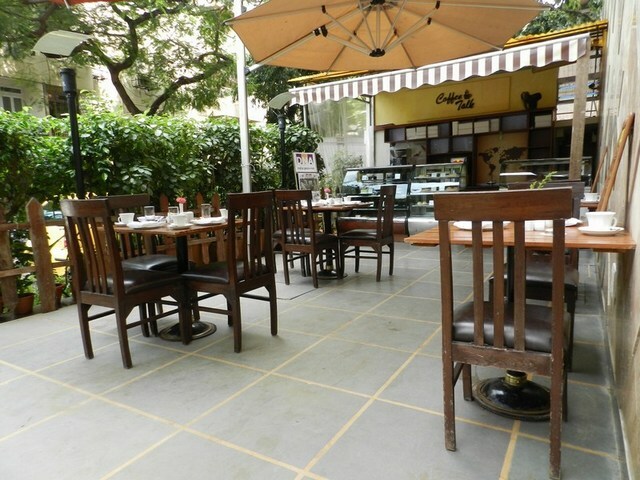 9km), Crawford Market (Approx. 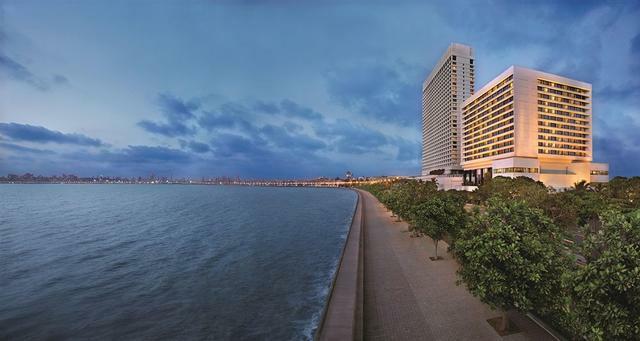 4km), and Gateway of India (Approx. 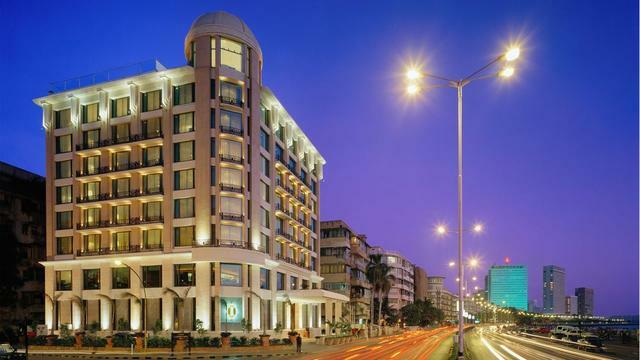 1km) are close to the hotel. 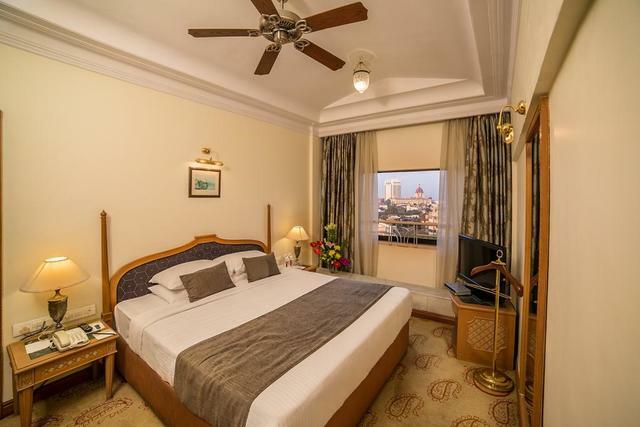 Guests can visit Chowpatty Beach, Elephanta Caves, Haji Ali Mosque as well. 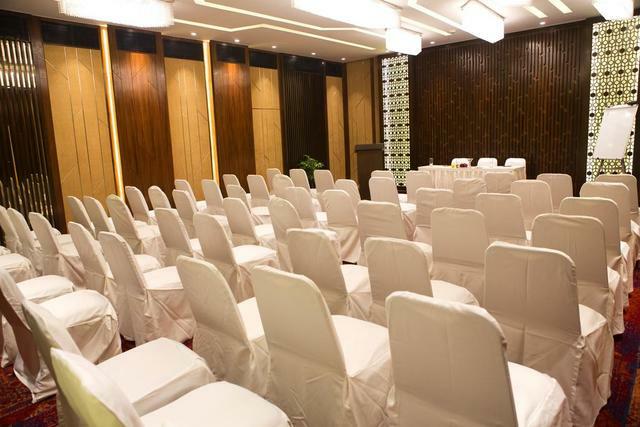 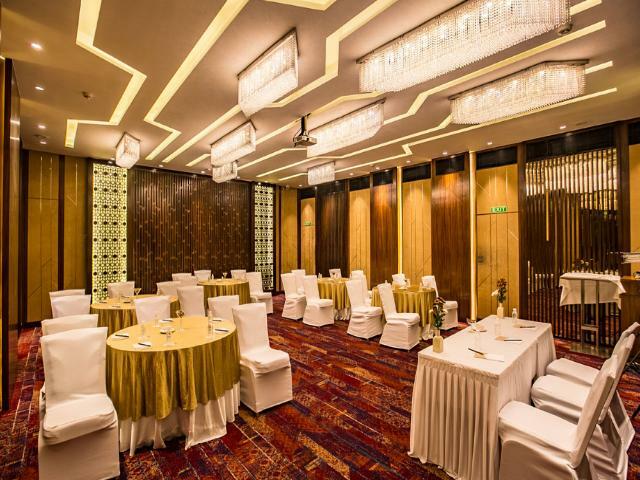 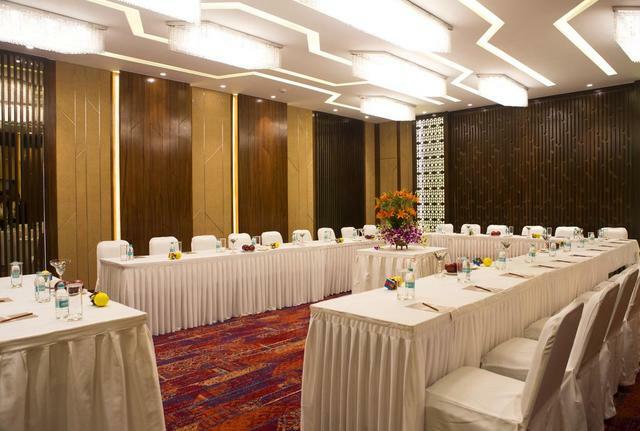 Hotel Fariyas features a business centre that comes with meeting and conference rooms, and banquet halls that help to conduct corporate events and social gatherings. 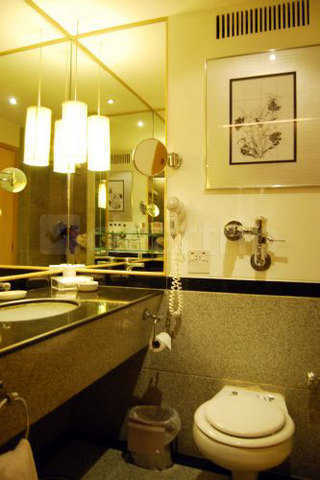 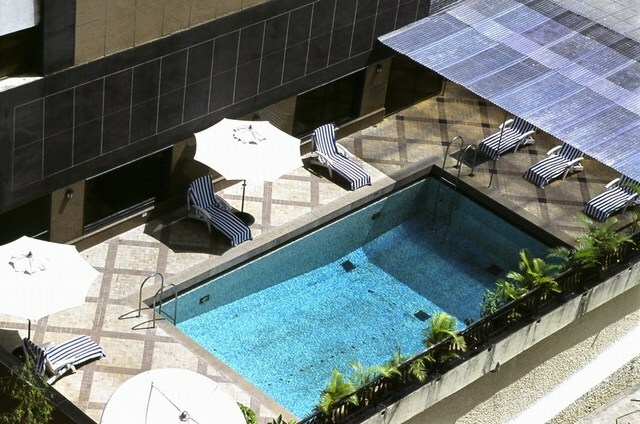 The hotel also offers facilities like health club and spa, rooftop swimming pool, outdoor pool and salon for the guests. 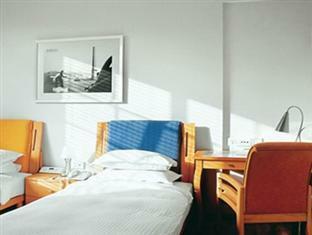 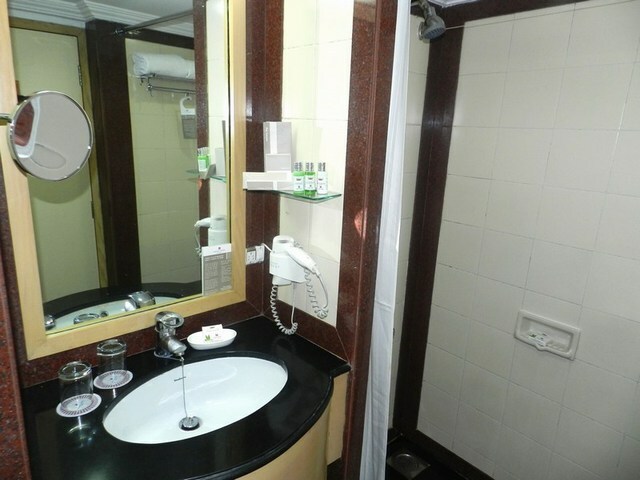 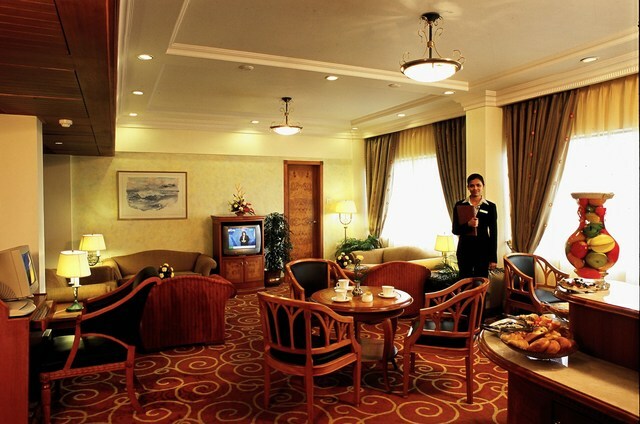 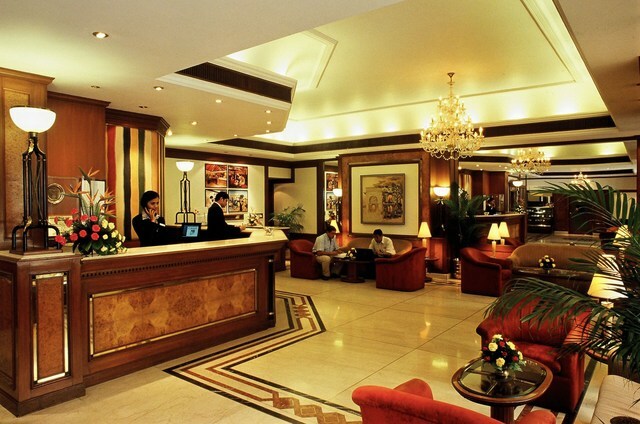 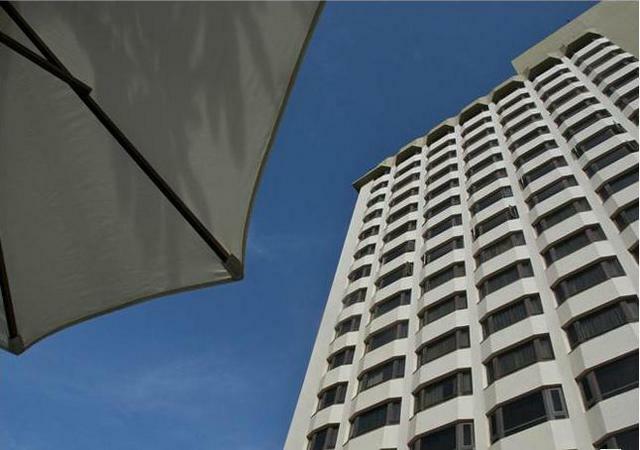 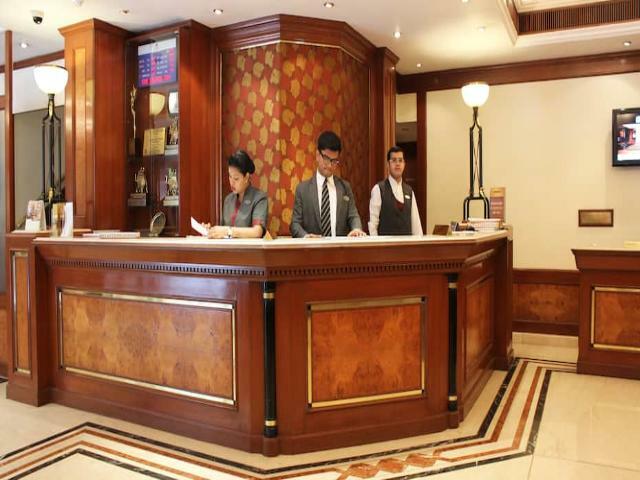 Other basic services include room service, doorman, front desk, daily housekeeping and 24-hour security service. 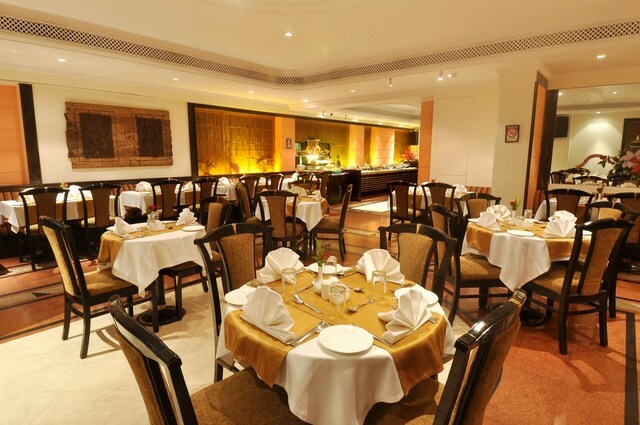 There is a multi-cuisine restaurant, Tamarind that serves sumptuous delicacies ranging from International and Indian cuisines. 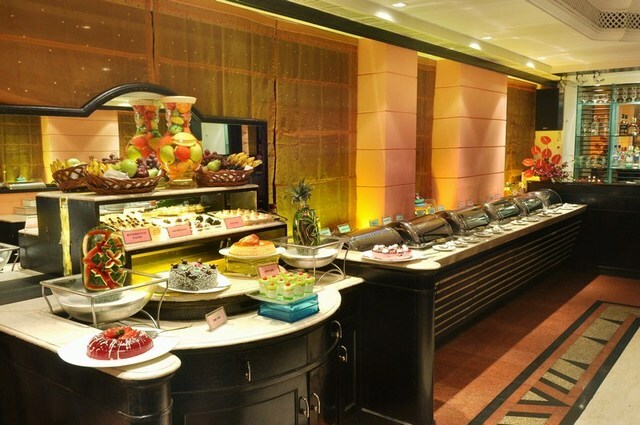 The Tarven signature bar in this hotel offers its guests' wonderful options with their well-stocked liquors, combined with good music and food. 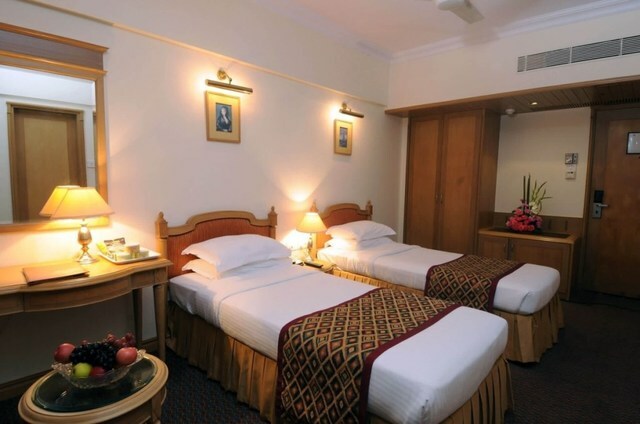 The various types of rooms at this hotel include the Standard room, Deluxe room, Club room and Suites that meet the varied tastes of guests. 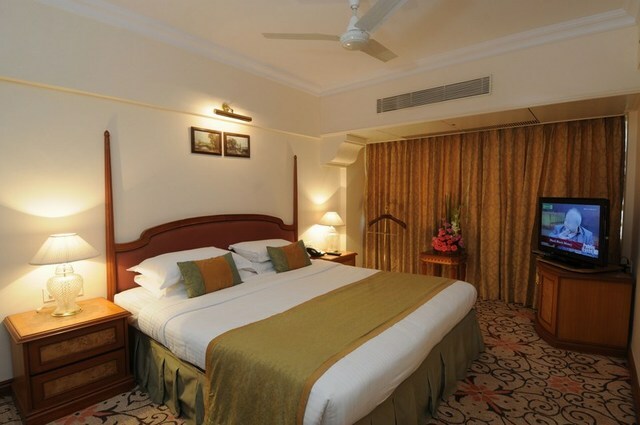 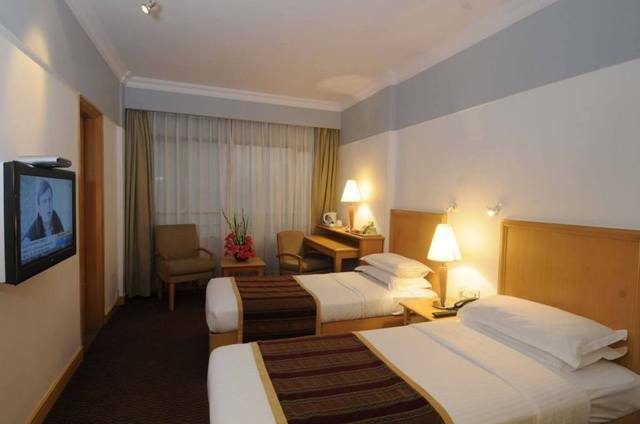 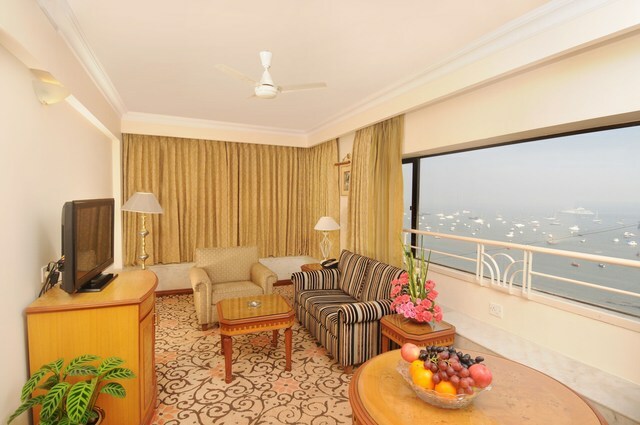 Each room is designed for ultimate comfort, along with beautiful and elegant interiors. 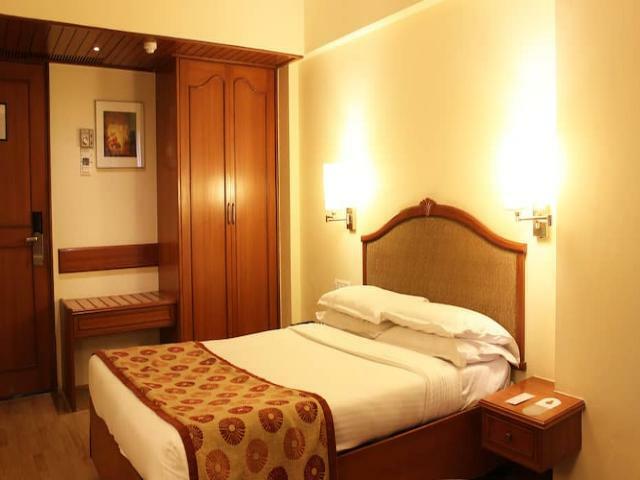 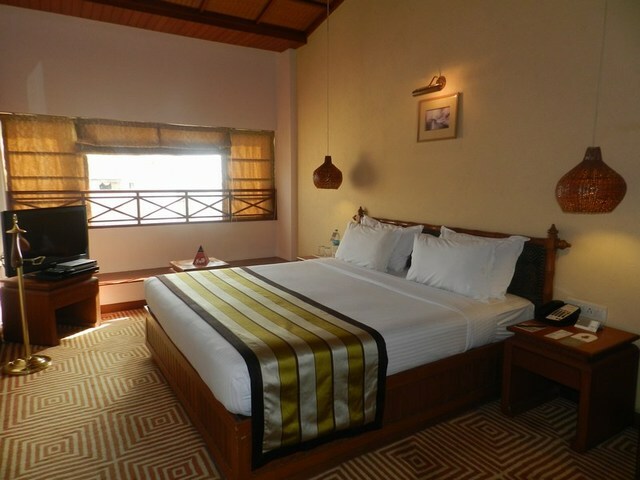 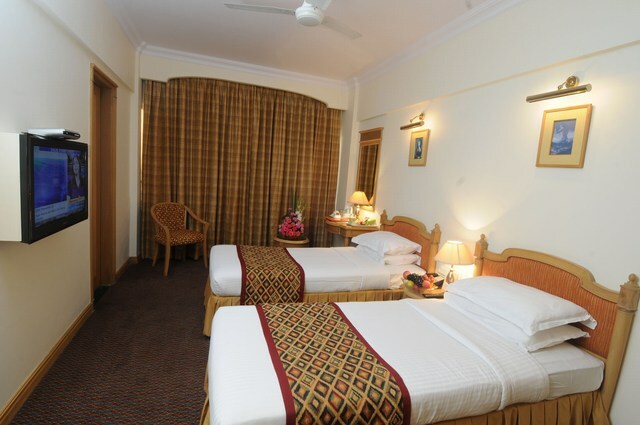 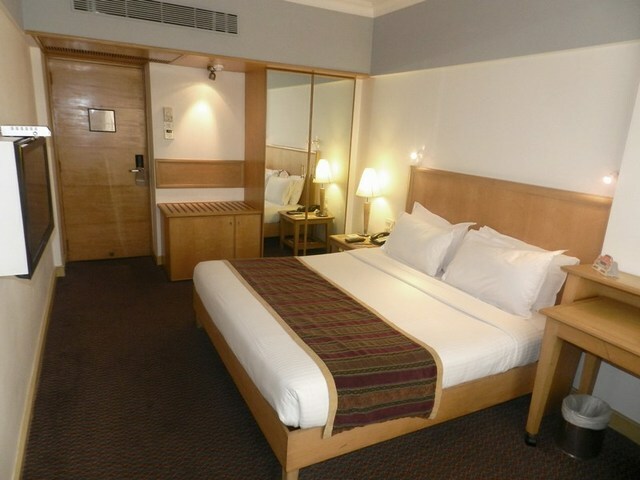 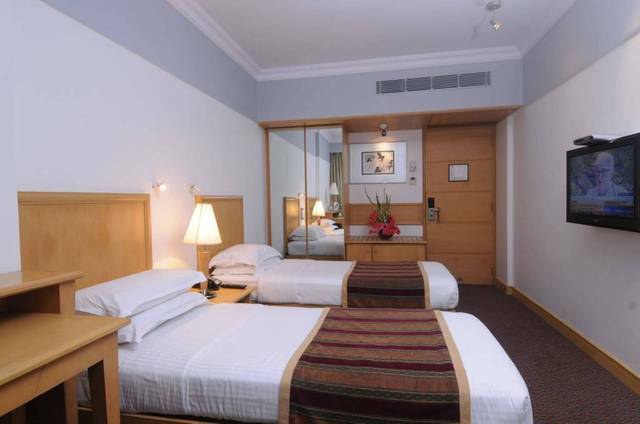 All the rooms are well-appointed with climate control, auto wake-up call, direct dialling, Wi-Fi connectivity, electronic safes, LCD HD television, King-size bed and a mini bar for the guests.